Tortoise revolutionized American indie rock in the mid-'90s by playing down tried-and-true punk and rock & roll influences, emphasizing instead the incorporation of a variety of left-field music genres from the past 20 years, including Krautrock, dub, avant-garde jazz, classical minimalism, ambient and space music, film music, and British electronica. At odds as well with the shambling framework of alternative rock's normal song structure, the group -- as large as a septet, with at times two vibes players -- relied on a crisp instrumental aesthetic, tied to cool jazz, which practically stood alone in American indie rock by actually focusing on instrumental prowess and group interaction. Although the group's unique vision is to an extent the creation of drummer and master producer John McEntire, most of the other members are well-connected -- producers and/or participants -- in Chicago's fraternal indie rock community, which consists of numerous side projects and ongoing bands. After debuting in 1993 with several singles and an LP, Tortoise's underground prestige emerged above terra firma with their second album Millions Now Living Will Never Die; the 21-minute opening track "Djed" was a sublime pastiche of Krautrock, dub, and cool jazz. Tortoise then linked themselves with the cream of European electronica (Luke Vibert, Oval, U.N.K.L.E., Spring Heel Jack) to remix the album on a series of 12" singles. 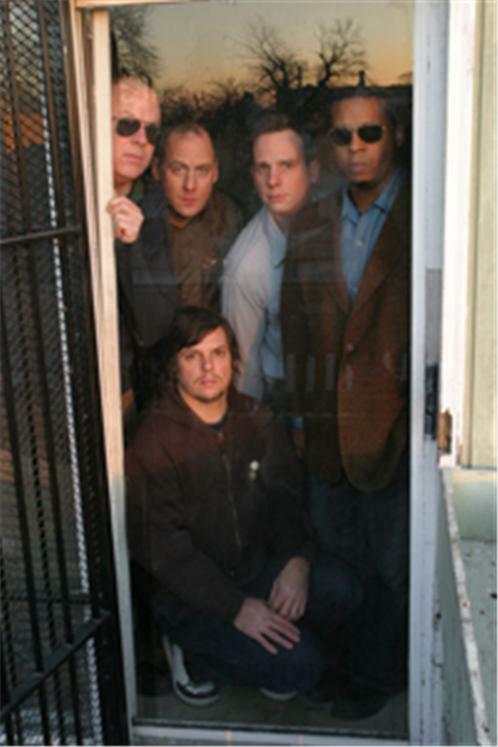 Despite the band's growing reliance on studio engineering, Tortoise began re-emphasizing their instrumentalist bent in 1998 for third album, TNT. By the time recording began in on the record, Pajo had gone to spend time on his Aerial-M project; a longtime group friend, guitarist Jeff Parker, replaced him. Parker's connection to the fertile Chicago free jazz community (he's a member of the AACM (Association for the Advancement of Creative Musicians)) served as a signpost to the group's new direction: growing instrumental prowess and an emphasis on straight-ahead, occasionally improvisational, indie rock. Tortoise's fourth album Standards, released in early 2001, maintained that direction, only leavened by many post-recording tweakings at the band's Soma Studios. Another three-year gap separated Standards from 2004's It's All Around You.